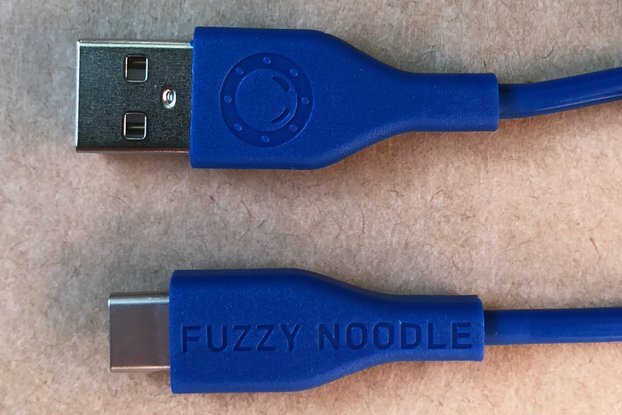 *Version 4 updates -Connector changed to USB-C header instead of USB-Mini. 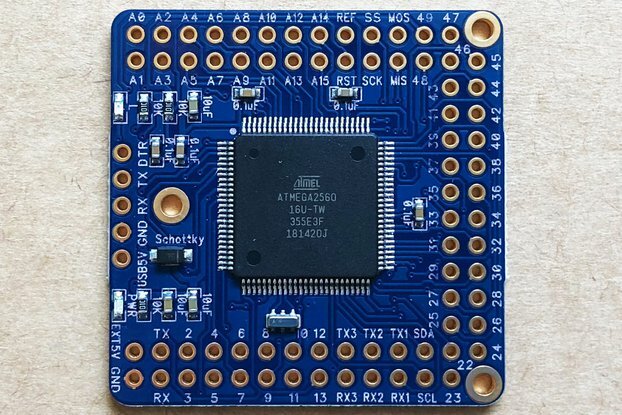 Naked Mega 4 is an Arduino Mega 2560 compatible board based on the ATmega2560-16AU microcontroller, build with minimalist design and form factor; build process documented on Instructables. 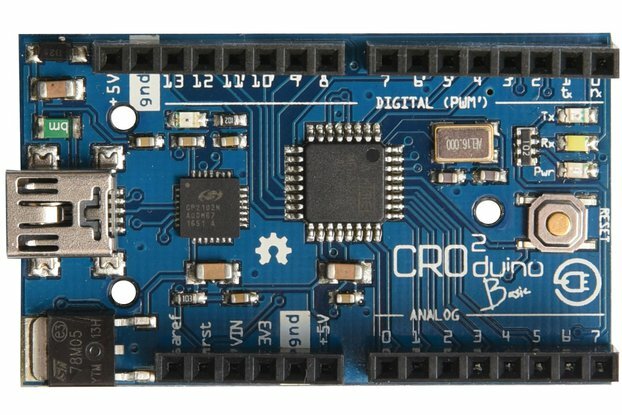 This version has an onboard CP2102 UART to TTL converter, ready to upload sketch and program with Arduino IDE with USB-C cable; converter requires a CP2102 driver which can be downloaded from Silicon Labs here. 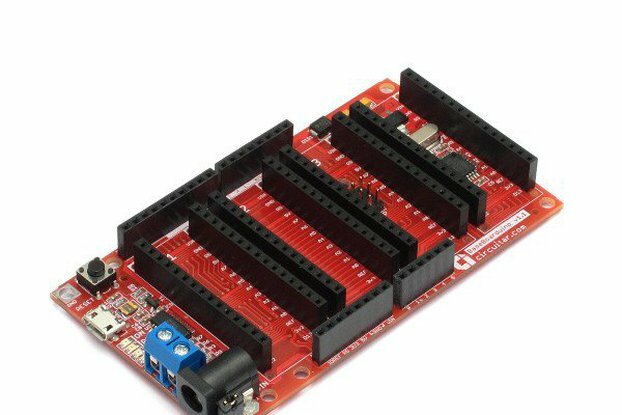 Just what a breadboard junkie needs when a standard Arduino does not have enough ports or enough memory. I needed the extra SRAM, as well as Program space at the time when I bought it. 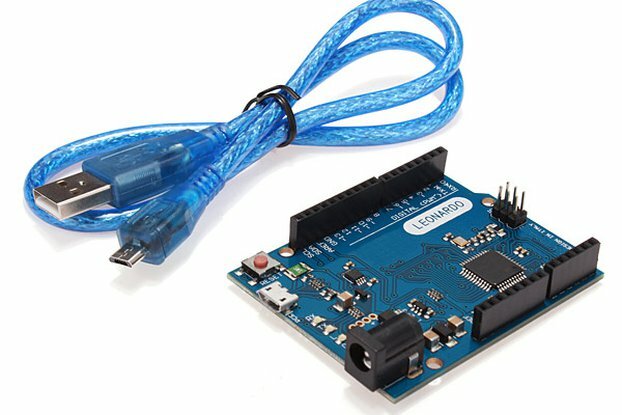 Shoving a standard Arduino Mega into my project would have resulted in requiring a larger enclosure, plus the issues of how to make all the connections. 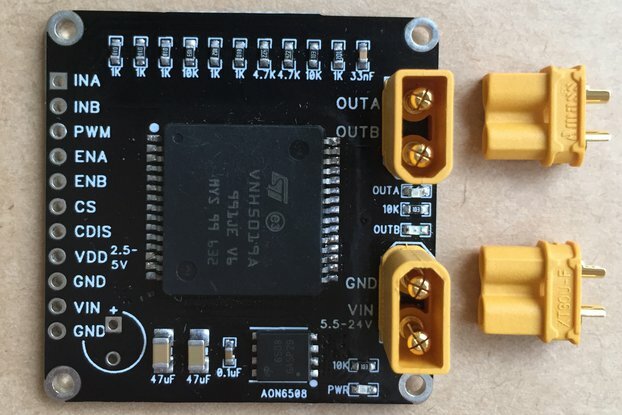 This mounts nicely on a perfboard using headers. It looks well made and there is plenty of documentation available. I have not used it much as my current project is somehow still fitting in the memory limits. I have not finished writing all the code, so I might yet have to change platforms. One thing I wish that the board has was a built in reset button, but I can see that there is no room for it on the board. No problem, wire one on the perfboard. Thank you for your support Robert, and we'll the issue of adding a reset button on the board, when we used this board we generally upload the programs we’ve developed and just let it run by itself forever, so wasn’t sure if a reset button was needed. Disappointed that the unit has a mini USB connector and not MicroUSB. Also had problems flashing software to it using avrdude. Thank you for the feedback! 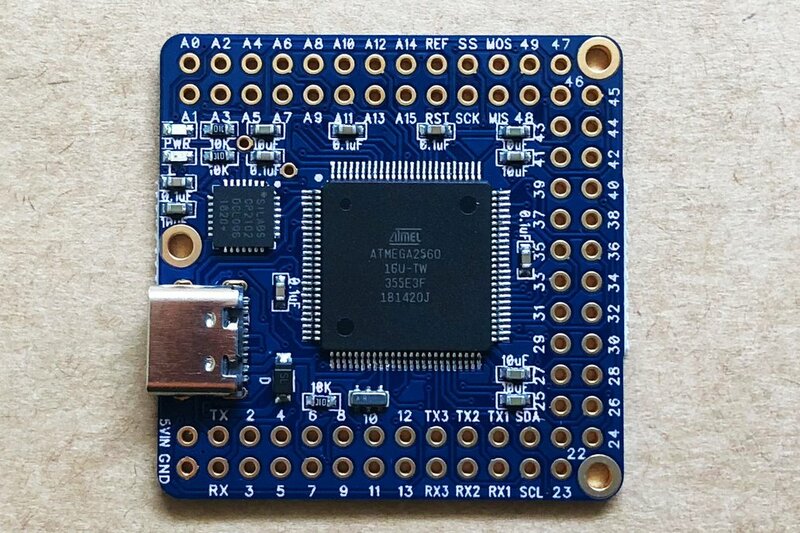 We had issues in the past with micro USB headers deforming and malfunctioning after some use so pretty much use mini USB for all my current projects; but maybe the quality of the micro USB headers has improved, will do some tests and maybe prototype some boards with micro USB. 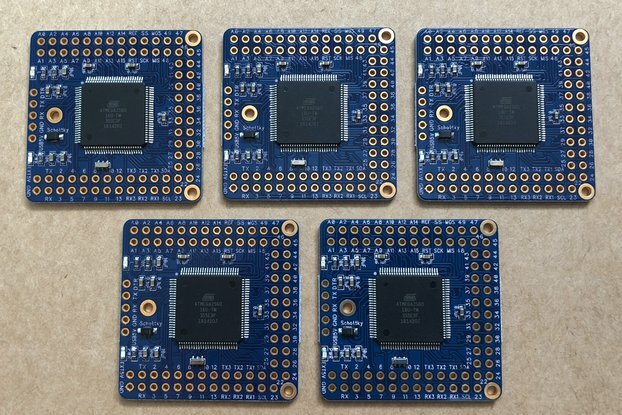 Not being able to flash the chip is a major issue, can you provide more information? would like to know if there's an issue with the IC's since we change vendors often. Ordered a bunch. Very happy! Wanted to order an amount of these. Directly got a timeline when I would be able to receive them. Went very smooth. Good quality. Thank you for your continue support and patience Hannes, it was a pleasure working with you.